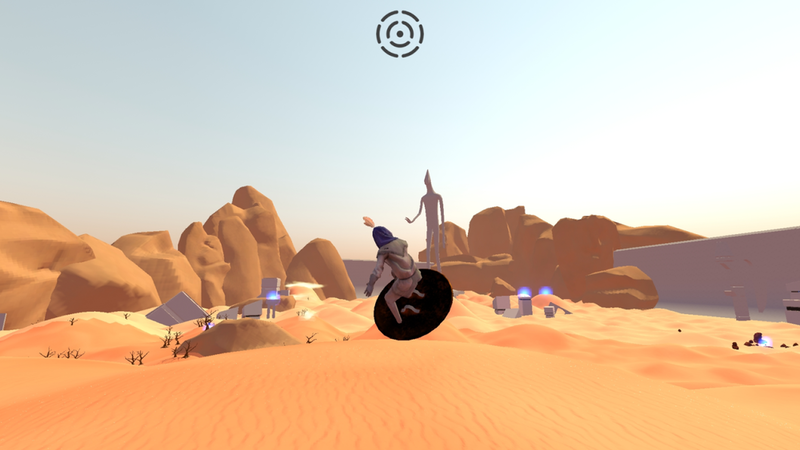 Traces is an open-world exploration game for mobile, focused on the experience of diverse player movement. Use your shield to slide, surf and glide. We feature a coming of age story, set in an African-inspired desolate desert, where you play as the last member of an extinct civilization.